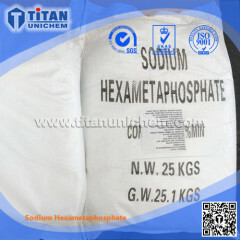 As a professional supplier of Industrial Chemicals, chemical materials and basic chemicals, we have been supplying Alkali, Alcohols, Amines, Carbonates, Chlorides, Nitrates, Organic Acids, Organic Intermediates, Organic Salts, Other Inorganic Salts, Oxides, Phosphates, Sulfates and Water Treatment Chemicals for years. 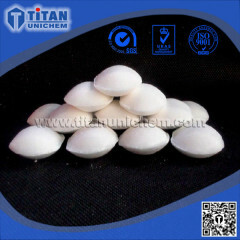 Please be assured that TITAN UNICHEM will supply you with guaranteed quality and competitive price. Please find your interested products from the following basic chemicals list. For printing ink and plasticizer. 5.Good price and guaranteed quality. 5.Competitive price and guaranteed quality. 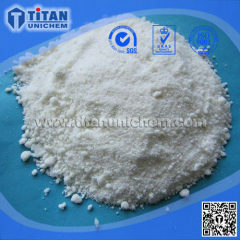 Widely used in food industry, chemical industry, agriculture, etc. 5. White briquette or pill. 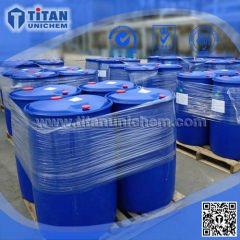 Group of Industrial Chemicals has been presented above, want more	Industrial Chemicals and Industrial chemicals, chemical materials, basic chemicals, Please Contact Us.